Before or during sun exposure. 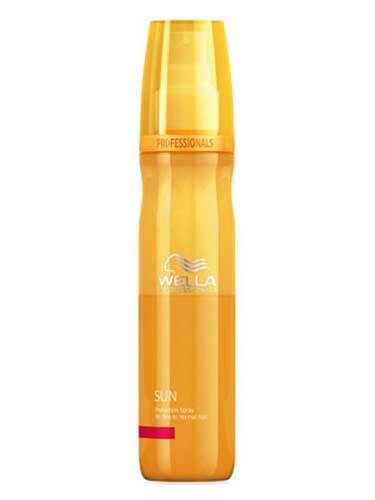 Shake well and distribute evenly through dry or damp hair. Do not rinse.